Learning , Health and Fun. Make things Happen ! 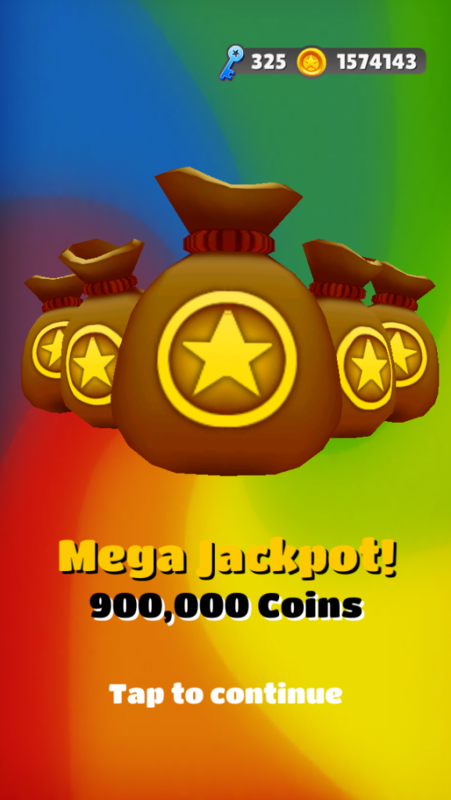 While playing Subway Surfers every one try to win jackpot on Tuesday events. In start I was frustrated too but once I won the first jackpot I came to know its true and not fake as I thought. Just we need another patience in order to won this jackpot. Here I am writing how to won the mega jackpot in mystery box and when are the chances you can surely won that jackpot. First you need to keep in mind mega jackpot could be won on Tuesday. When you have about 100,000 or 150,000 coins then you are ready and you can give it a shot. Just be patience and relax go to shop > Buy in subway surfers. 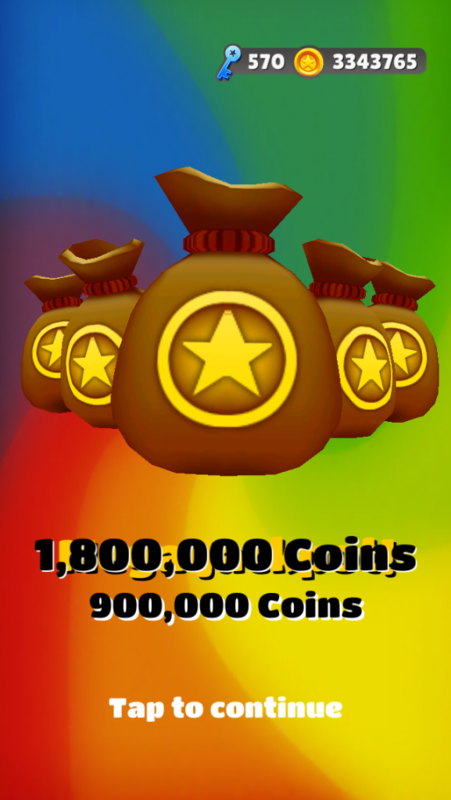 Start tapping buy button again and again and spent 10,000 to 50,000 coins buying mystery boxes. This is called first shot. There is 80% chance of Mega-jackpot in first shot if it wont appear don’t dis-heart. After 1 or 2 hours of gap you are ready for another test drive. Again repeat the same start tapping buy button repeatedly spending 50,000 coins and there you go. I always won jackpot about every week , only once I missed it completely when I spent about 150,000 to 300,000 coins but still no luck. And normally it appears in first or 2nd shot. Another fortunate appears when Advertisement videos are giving double the coins by asking for making it double and when you click on that it will double the coins you found in mystery box. When I tried it on Tuesday in 2nd shot I won Mega jackpot and there is a button “Double Up” when I pressed , it makes my jackpot double here is the screenshot . So give it a shot definitely it will appear. I didnt understand but i will try.